Enderman lookout. 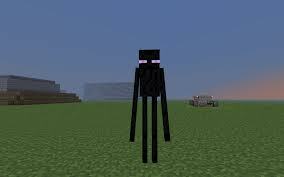 Dis is an enderman it picks up thing like clay and blocks it is killed Von enderman traps. Wallpaper and background images in the Minecrat club tagged: photo. I saw an enderman with a flower once. I stared at it for awhile and then ran.